The healthcare experience can vary from patient to patient as there is so much involved beginning from the first point of contact with the patient to when the patient receives their medical bill. Experienced offshore medical coding specialists provide accurate coding and quality documentation services every day, which in turn allows patients to have a quality healthcare experience. ECLAT Health Solutions has provided the best offshore medical coding services to clients around the world for over ten years. Our team has the medical coding experience you can trust as we are eager to help you understand the benefits of becoming a medical coder and billing provider. Here are the reasons why you should consider hiring an offshore medical coding specialist. The medical coding and billing industry is very fast-paced and an extremely complex system. There is a growing need for a universal coding system to give the medical coding market the boost it needs so it can be utilized by all medical facilities and practices on a global-scale. 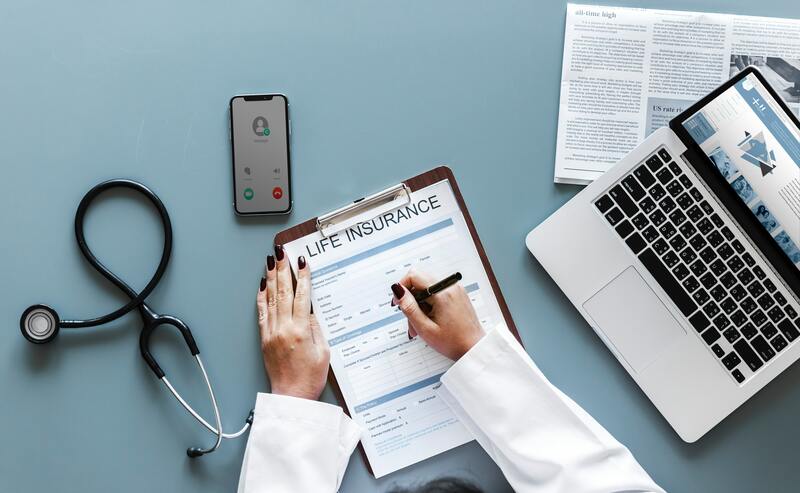 With the constant coding updates, mistakes occur frequently because there are many factors such as unreliable information, not enough documentation or inefficient communication between insurance companies and health care providers. Working together with a professional offshore coding company will help your organization to maintain accuracy in patient documentation. Medical coding errors can lead to major mistakes such as patients receiving improper medical treatment. When it comes to staying consistent with recording proper medical codes to the proper diagnosis, accuracy is important and desired by every medical coding company. Offshore medical coders have the professional experience and knowledge to properly determine and match the right codes for diseases, procedures, and services to a number of patients and ensuring these codes align ICD-10 regulations. With so many patients in one facility, you may find yourself with your hands tied trying to train your current medical staff on utilizing medical coding language and assigning the right codes to treatments and diagnosis in patient documentation. To avoid spreading yourself out too thin amongst providing treatments and retraining employees, you may need to consider working together with an offshore medical coding company. Letting a medical coding company handle every coding-related detail to allow you and your team to provide the proper care and treatment your patients need. Patients will receive efficient and thorough treatment according to their needs while medical coding errors are prevented altogether. Working in the medical coding and billing industry is vital to ensuring patients have the most efficient healthcare experience. ECLAT Health Solutions is an offshore medical coding company that provides quality services to healthcare practices and facilities who look to eliminate coding inaccuracies. Our team understands what it takes to work as a medical coding provider and are dedicated professionals that will provide you with the information and services that are essential as a medical coder. Contact us today at (703) 665-4499 to receive more information on our medical coding and billing services! Learn more about ECLAT’s Health Solutions global coding careers.